The arrival of spring in Wisconsin means warm weather and rain, two factors which can increase the chances for leaks and water damage from your Milwaukee chimney. There’s almost nothing more damaging and destructive to a home than a water leak. 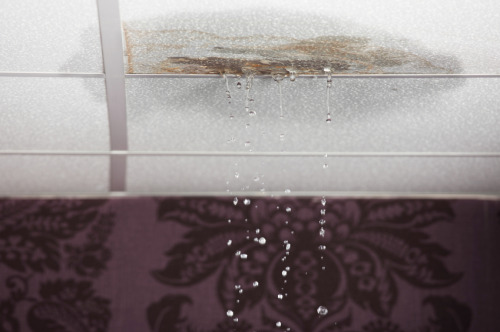 Water damaged walls and ceilings can lessen the structural integrity of your home and potentially allow for wood rot and mold growth, leading to further complications and expense. Wisconsin chimney water leaks can be caused by a wide range of issues, such as ice dams, damaged gutters, and the constant shifting and settling of a home. One of the most common points for water intrusion is through your Waukesha chimney flashing or cracks in your Milwaukee chimney crown. Flashing consists of two metal panels designed to stop moisture at the point where the chimney and roof meet. These panels can rust, crack or shift over time, leading to an increased chance of leaks and water damage. Cement Wisconsin chimney crowns can crack or split over time, leading to interior chimney leaks and water damage. Wisconsin Chimney Technicians provides superb Milwaukee chimney repair services intended to stop water leaks and renew the structural integrity of your chimney. Our professional Waukesha chimney inspectors will locate the source of the leak and will install high quality Milwaukee chimney flashing designed to protect your home and stop leaks for years to come. 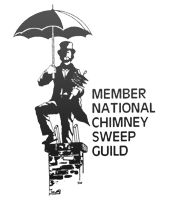 We will also repair any damage to your chimney’s mortar or crown to prevent any further leaks or water damage. 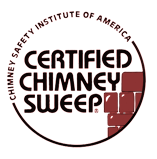 Contact the Milwaukee chimney service specialists at Wisconsin Chimney Technicians today at (262) 443-5933 for the best Milwaukee chimney repair services available in Southeastern Wisconsin.